Pictures of your dog could save the park! 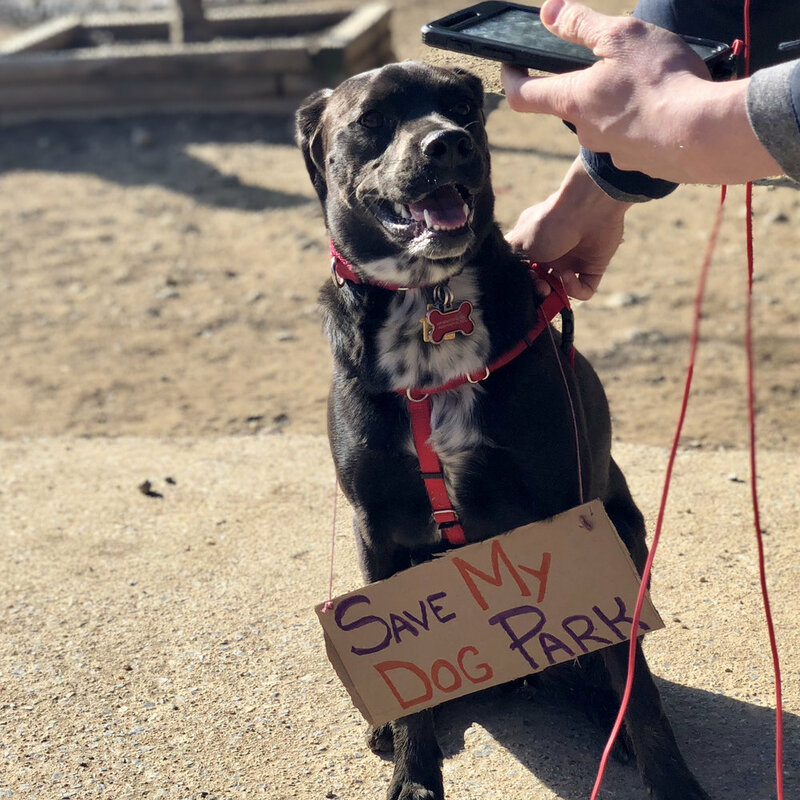 Now you have an excuse for posting even more photos of your dog on Twitter, Instagram, and Facebook—it could save the dog park. 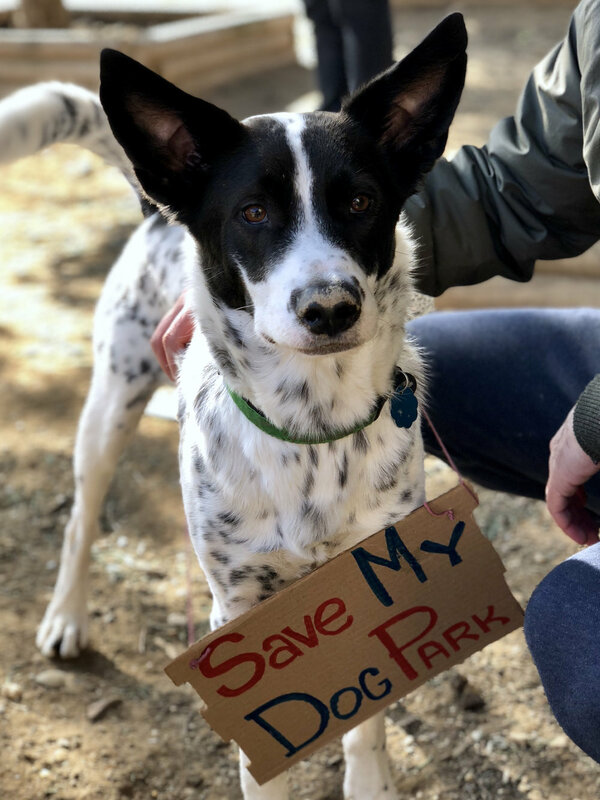 Make a "save the dog park" sign at home or go to the park and choose from one of the signs hanging on the fence.